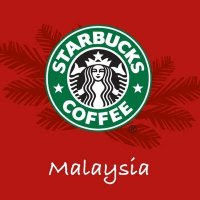 Tomorrow is the Starbuck MY 11th Anniversary and as treat to all Starbuck Customer. They're offering "Free tall brewed coffee", Thurs Dec 17, 11am-1pm ONLY at all storeNationwide. Wee-heee . Starbuck, here I come and cheers. Log on Starbuck Twitter account here.